Alan Lyme, LISW, brings respected and innovative clinical and program management skills as the Director of Training for the Phoenix Center in Greenville, South Carolina. Alan has over 20 years in the field and has taught on many topics throughout the United States. He received a BSW from Florida Atlantic University and a MSW from Barry University in Miami. 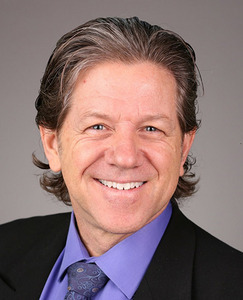 Alan is a member of MINT (Motivational Interviewing Network of Trainers), an Internationally Certified Clinical Supervisor, and an Internationally Certified Alcohol and Drug Counselor.